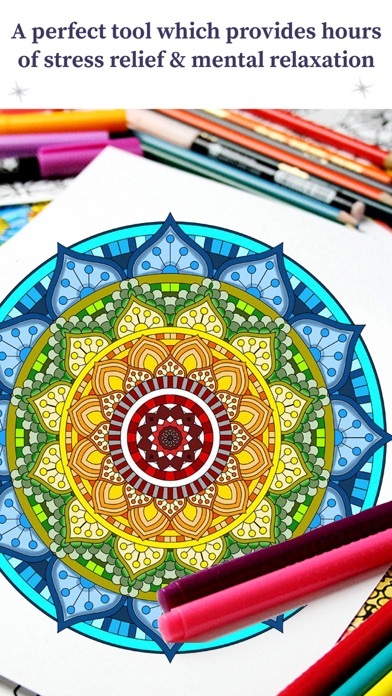 Guaranteed relaxation with these complex Zen and anti-stress Coloring pages for adults. Inspired by nature or completely surreal, these drawings differ from all other coloring books for adults! 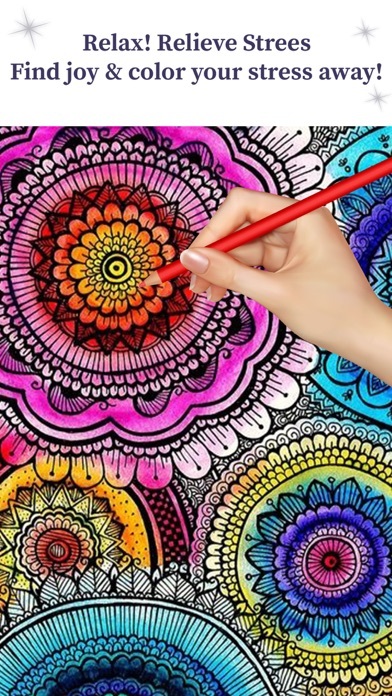 Features: - Color beautiful florals, patterns, mandalas, famous paisleys, and more - Designed for adults but kids and little girls can also enjoy the coloring experience. - Easy controls! 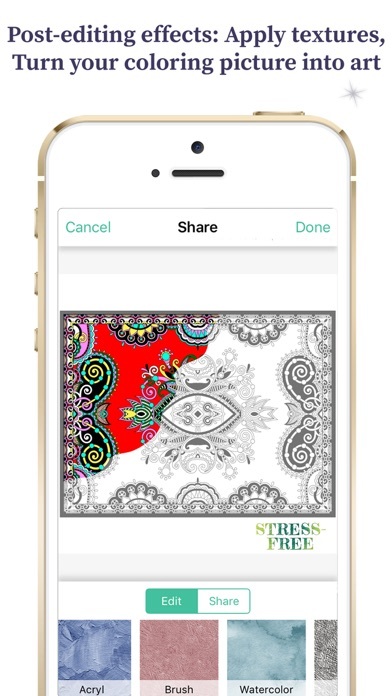 Simply tap to paint and pinch to zoom on the coloring pages - Experiment with beautiful color palettes - Design unique work with new filters, textures and effects - Share your creations with family and friends - Post your art and get likes from your followers on Instagram or Pinterest - Works offline! No wifi needed to relax on the best coloring book. 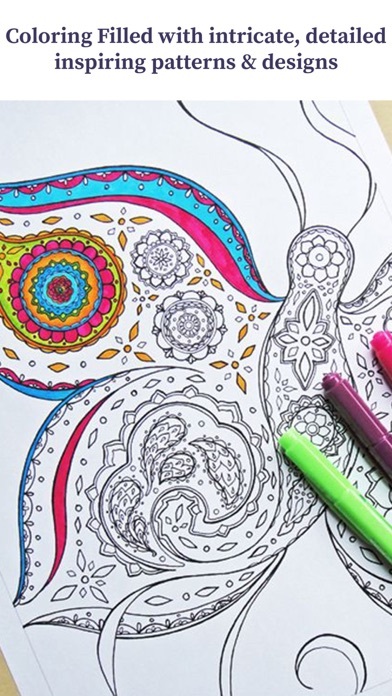 Take a break and have some fun with this collection of coloring pages for adults. 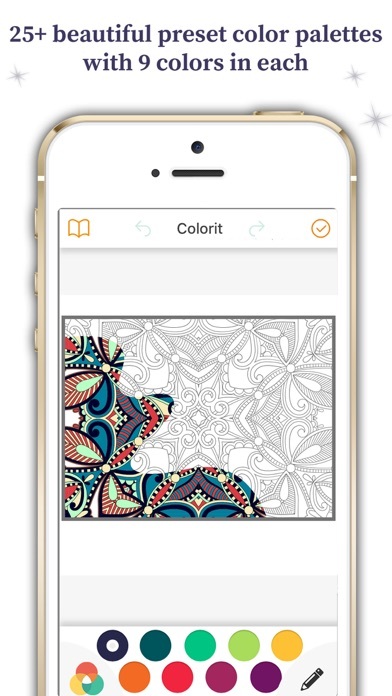 Adult coloring app is a fun way to get into coloring! Check out these adult coloring app pages and see which is a good fit for you!